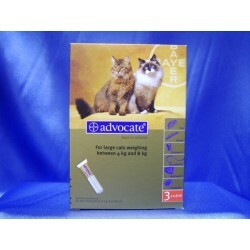 Advocate There are 11 products. 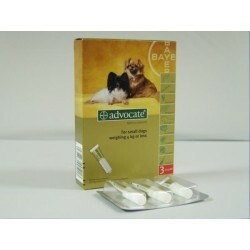 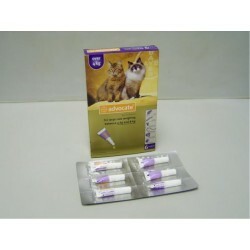 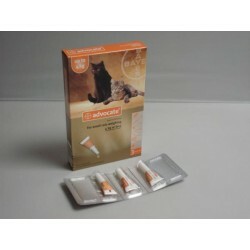 Advocate is a spot-on treatment used to control internal and external parasites (fleas and worms) affecting dogs and cats. 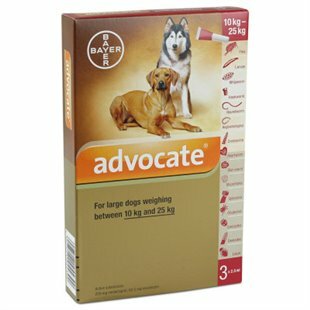 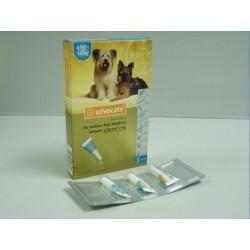 One of the active ingredients in Advocate is absorbed through your pet's skin and travels around the body, treating internal parasites such as worms. 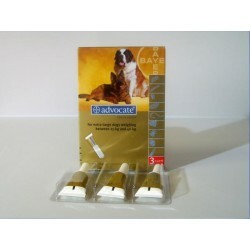 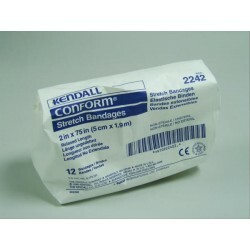 A second ingredient transfers across the surface of the body and kills surface-living parasites such as fleas.